It is January, which means it is time for CES 2011. 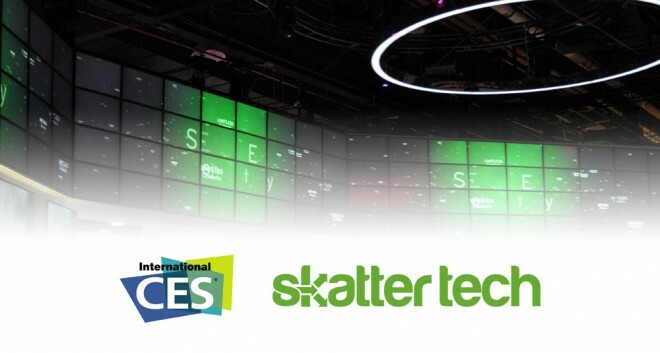 Skatter Tech is heading to Las Vegas for the entire week. We will provide up to the minute coverage of just about every major event and previews of the latest gadgets from the show floor. Unlike previous years, we now have an entirely new live blogging platform, which was part of the Skatter Tech 3.0 revamp. To get instant updates, just visit our Live Hub at live.skatter.com. When we say live, we mean LIVE. Don’t worry about refreshing, status updates, photos, and videos get pushed to your browser automatically. Skatter Tech will also be attending numerous other events, meeting with various companies, and reporting from the show floor. In depth coverage will appear on skatter.com, while all instant coverage will appear on Skatter Tech LIVE. Feel free to also follow us on Twitter (@skattertech) or like our Facebook page (facebook.com/skattertech).